You can use your credit card or your prepaid card (including Postepay) via Paypal. Please note: YOU DO NOT NEED TO HAVE THE POSTEPAY, we will give you the data and instructions to top up OUR CARD through a simple cash payment made at any post office by filling out a special form and paying only ONE EURO of commissions. 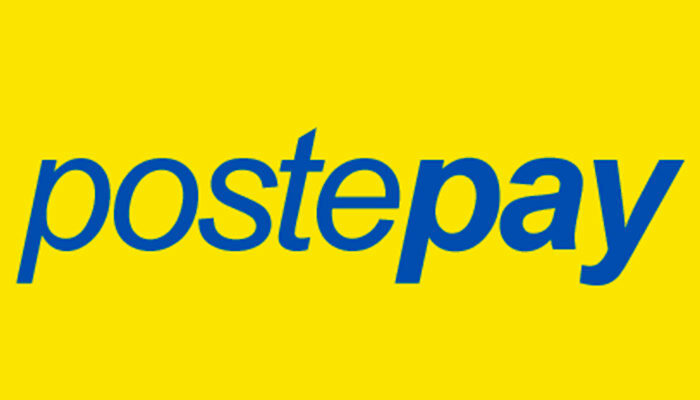 If you have a postepay card, you can recharge online from the comfort of your home. In both cases the recharge happens right away then the shipment of the order takes place very quickly. 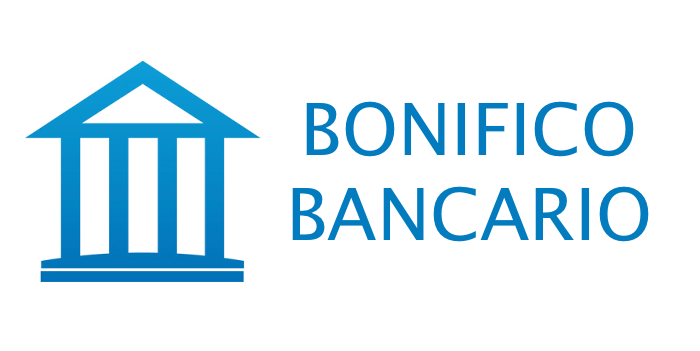 As with the other methods, there is a receipt of the payment that protects you from a fiscal and legal point of view. Another method absolutely safe and very used especially by those who can make the bank transfer via internet through home banking. With this method, the shipping times are longer, because we have to wait for confirmation from our bank before proceeding with the shipment. The actual shipment cost will be calculated by our website once you've added all items in the cart.